Looking for a unique taste, a unique ambience, a unique service? We wanted to organise a last minute crêpes party for my son's school class at home and remembered the delicious crêpes from the xmas day of his school. 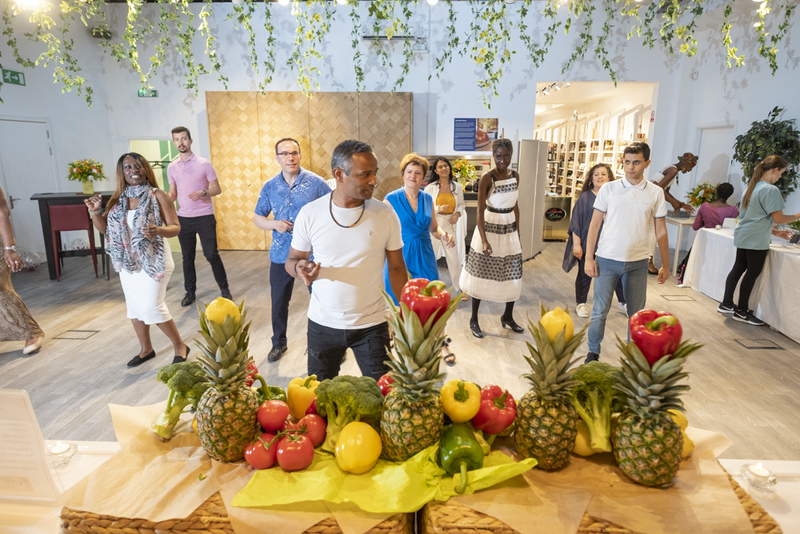 We contacted Crêperie Guadeloupe to see if they could organise something small at home, 25/30 people, sent a couple of pictures of the kitchen, and the rest was just magic. Carole and her daughter set up the crêpe table dressed it up with flowers and their best smile, and just kept on offering spectacular crêpes to small ones and grown up. Whether savoury or sweet, the homemade toppings were delicious. A truly simple and unique catering that was praised by all our friends. And at the end of it, our kitchen was back in order like magic, whilst we were being offered a last after party closing crêpe. I can only recommend Crêperie Guadeloupe and Carole! A queue at the van all day! 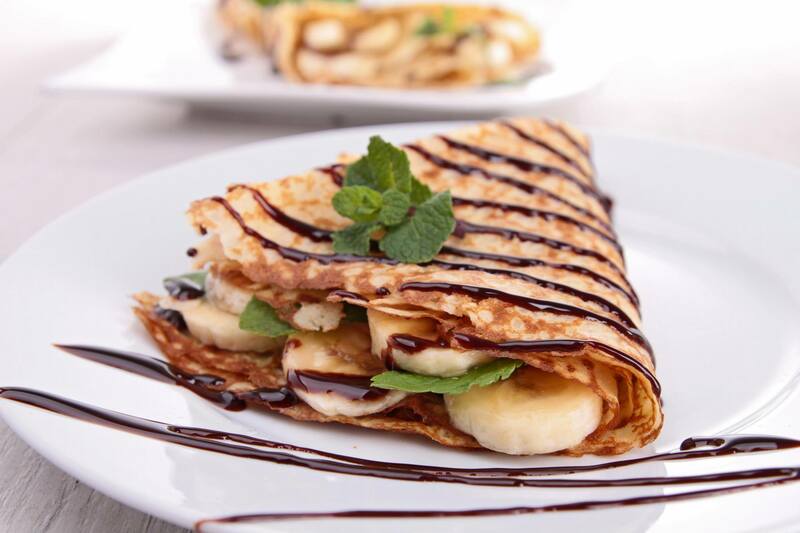 Carole came to our Mayfair today and wowed everyone with her delicious crêpes. 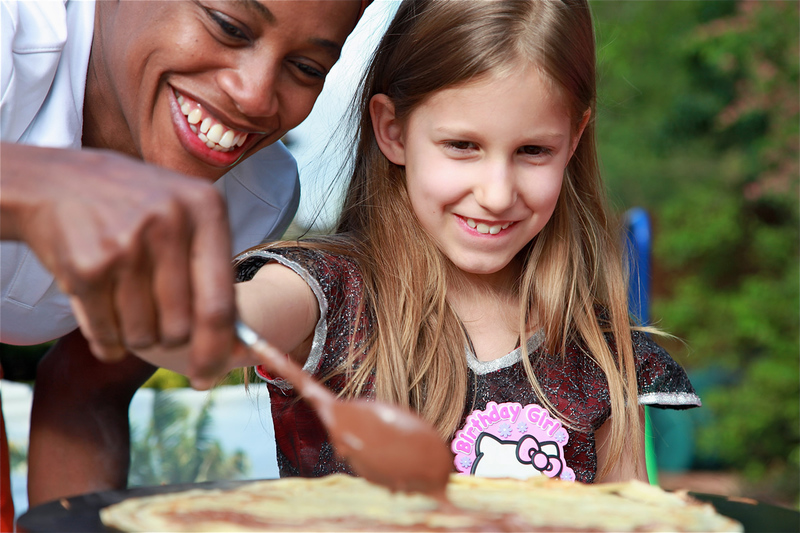 There was a queue at her van all day as our visitors couldn't get enough of these mouthwatering sweet and savoury crêpes (Pancakes). 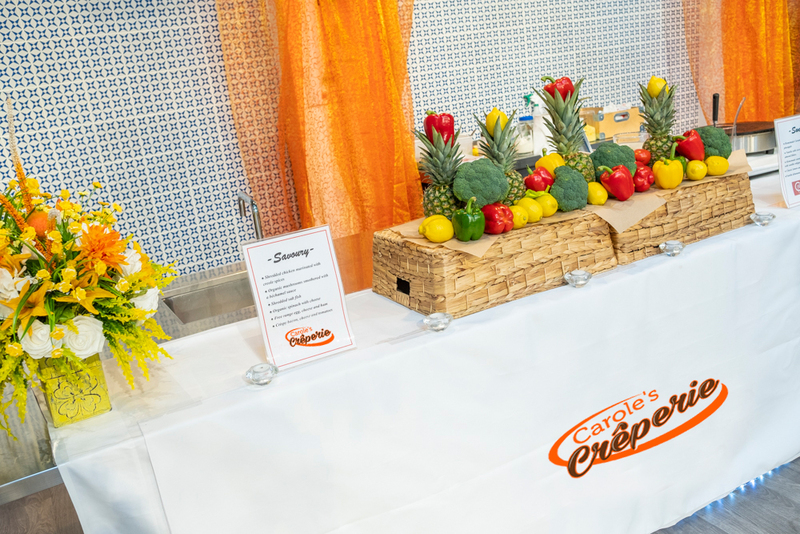 The crêpes van is an attractive addition to any event with outstanding customer service and warm smiles for every customer - I wouldn't hesitate to recommend Crêperie Guadeloupe. I'm not sure I really got a chance to speak to you on Saturday before you left so I just wanted to drop you a quick note to say thank you so much for Saturday evening and everything that you did for my party. It was all fantastic from the food, to the service and to all that you did to create a great look. Many of my guests have told me how much they enjoyed your food and asked how I 'found' you - I told them all I didn't find you, you found me! Thank you again. I just wanted to say thank you for an excellent service at the event we recently did. I couldn’t fault anything. Every person I spoke to at the event commented on how delicious the food was and how fun and interactive it was for the children. 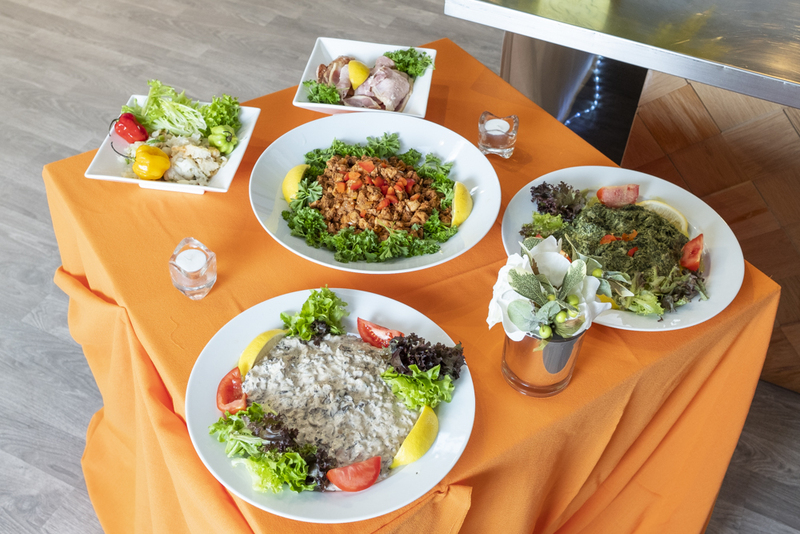 You were extremely accommodating according to the clients wishes and with the space provided, and your food really made the event special. You and your staff were wonderful to work with, and I sincerely appreciate your time and effort. I look forward to working with you again in the future.